GiveBIG on April 30 in Support of Youth Education! Your investment in the power of film and visual media to transform our culture makes a difference! 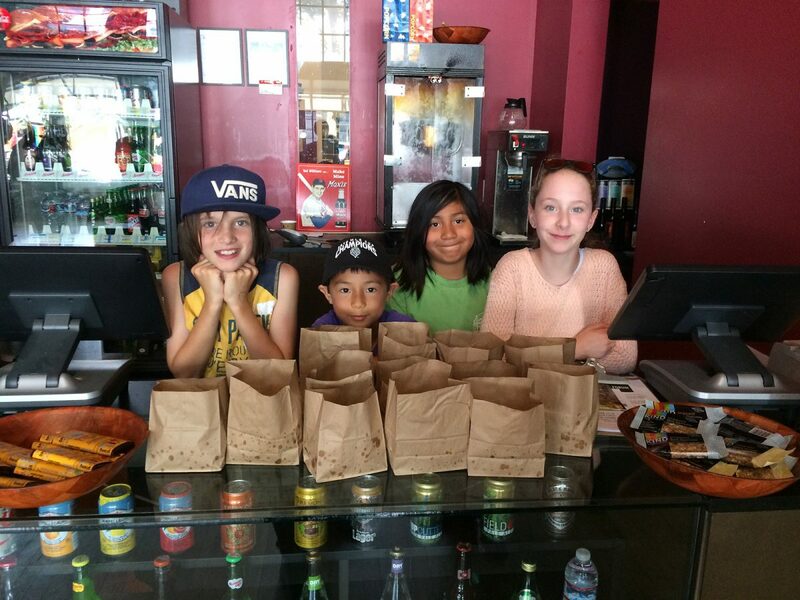 Your gift during GiveBIG helps bolster our youth education programs! Northwest Film Forum and Reel Grrls will host a youth film screening and discussion panel on April 30th, to kick off GiveBIG and raise $5,000 for joint education programs which serve burgeoning young, female-identifying filmmakers. After working in closer alignment over the past two years, both media nonprofits are exploring ways to leverage their shared resources and explore more sustainable, future-minded models for funding the arts. 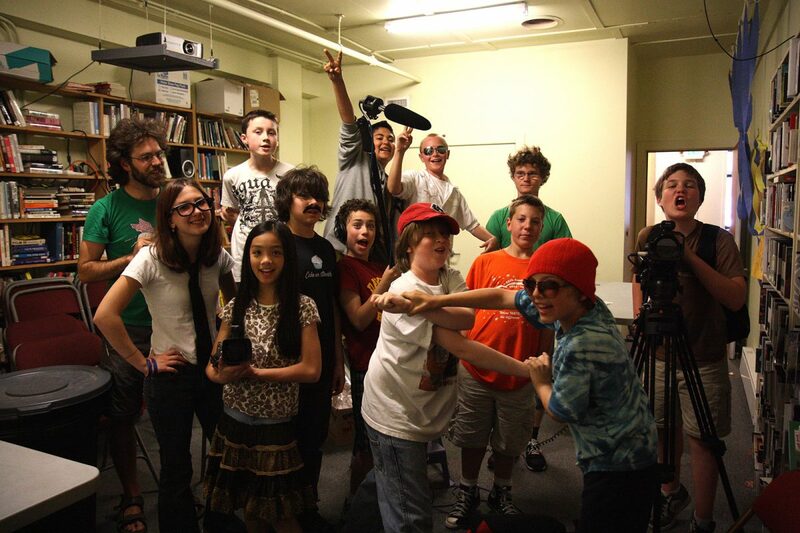 Donors are integral to helping Northwest Film Forum foster and train the next generation of visionary filmmakers. Consider a recurring gift, to deepen your impact year-round impact. For inquiries about donations, please contact our Managing Director, Chris Day, at chris (at) nwfilmforum.org. Membership connects you to a community, whether you’re a media-maker looking for collaborators, new ideas, and equipment, a cinephile seeking out mind-expanding movies, or just someone who loves to support the arts while getting free refills of Seattle’s best popcorn. Join, renew, or read more about membership below. Did you know that over 200 employers across the Northwest match their employees’ personal gifts to nonprofits? Your donation could be going twice as far! Please inquire with your Human Resources or Community Giving Department about your company’s commitment to charitable giving. If your workplace does have a Corporate Giving Program, they can provide you with the sign-up form. Please be sure to send this matching gift form to Northwest Film Forum along with your donation. Invest in Northwest Film Forum’s future with a planned gift! A planned gift is a permanent legacy that will pay dividends to Seattle’s artistic community for generations to come. I hereby give to Northwest Film Forum, currently located at 1515 12th Ave, Seattle, WA 98122, or its successor organization, the amount of [the exact dollar amount]. I hereby give to Northwest Film Forum, currently located at 1515 12th Ave, Seattle, WA 98122, or its successor organization, the following property: [a description of the particular property]. Our legal name is Northwest Film Forum and our Federal Tax No. is 91-1702331. For more information, give us a call at (206) 329-2629, send us an email at chris@nwfilmforum.org, or drop us a line at Northwest Film Forum, 1515 12th Ave, Seattle, WA 98122. Register for Amazon Smile, and 1/2 of 1% of each of your Amazon purchases will be donated to Northwest Film Forum. Make Northwest Film Forum your nonprofit of choice!